The Аnnouncement of the Event "Ghost Town"
Hello, dear players of uwow.biz. I have a chance to tell you about coming event which will be held at the Wrath of the Lich King x1. x1. x115 realms. Its characteristic feature is that it's a full raid instance with scripted bosses and with its own history and secrets...But let's get down to business! 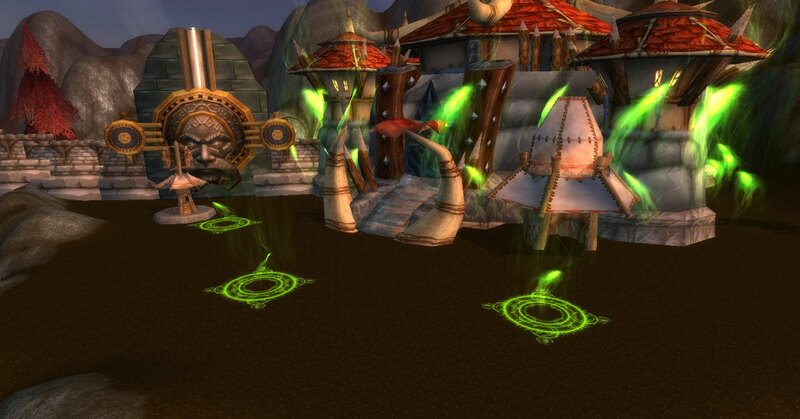 In this place, players will get to know about the unknown part of the Azeroth history, and precisely, about the Ghost -Town... This legend has already been forgotten and there are no established facts of its existance since everyone who survived those events has already died or gone mad. And all it happened because of him...because of the Lich King! The story tells us about how Artas, having seized the throne to revive Kel'Thuzad, conquered Sunwell. However, that's not all. 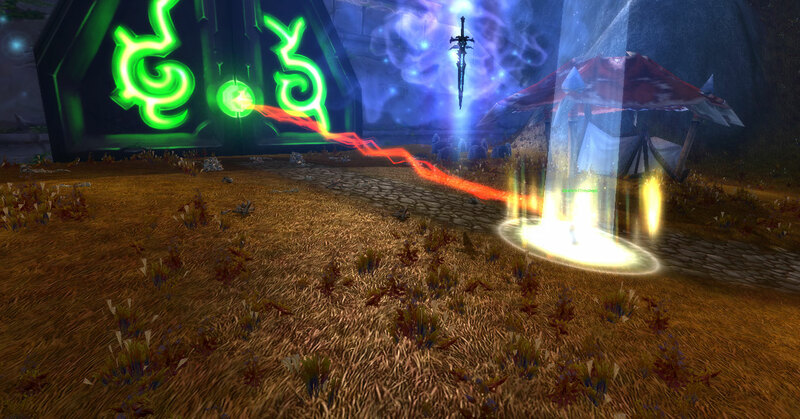 There was one more battle which determined the fate of Kel'Thuzad and also Archimonde. The point is that four great Kings took Orb of Power, which should have helped to revive Kel'Thuzad, from Sunwell and hid it into the Ghost-Town. Having conquered the Sunwell and not found the Orb, Artas got into a rage and swore to find it by any price and punish the Kings. With such intention he came with the undead army to the town walls and started a siege. Great Kings did theit best to hold the undead army, killed a lot of them but new armies continued to come and come... Finally, the Lich King killed all four Kings, took back the Orb and left their souls to wander. In this raid you are supposed to help Jaina to uncover the secrets, to kill for Keepers of the Town and to get to know what really happened here during that fatal battle. This event will be held once per week at the x1,x30 and x115 realms. But at each realm the bosses will be corrected for the equality of the conditions. as for reward the whole variety of the donation items represented. However, the prizes will drop not from the bosses themselves but from the chests which appear only after the kills of all the four Keepers. In addition, a new system of the reward receiving will be represented but more details about it will be after the openning of this event. The raid itself has been created in the beautiful location "Azshara Crater". But that's far not all!. Remaining secrets, features and history you will know only if visit this event in October!